According to First Orion, also sited by Federal Communications Commission report,almost half of the calls received in the US will be a spam in 2019. 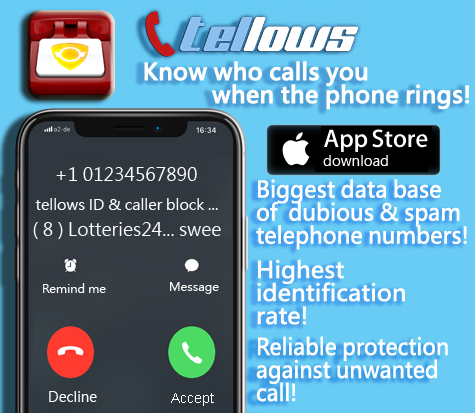 According to a caller ID and blocking company in the US, it stated that there were 26.3 billion robocalls made in 2018. All these figures point to a skyrocketed trends of spam calls and especially for robocalls, that bothering almost half of the residents in the US. We have all received spam calls more or less before, but what are these Robocalls and how do they get so popular? 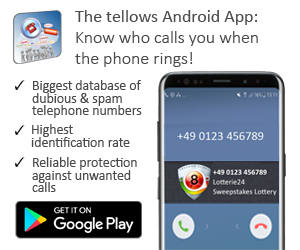 This entry was posted in general, knowledge, nuisance calls, Phone scam and tagged con artist, cost trap, debt collectors, fraud, Harassment calls, iPhone App, Loan scam, nuisance calls, robocalls, robocalls in US, Scam, silent calls, telephone numbers, telephone spam, tellows app, tellows.com on Thursday April 11th, 2019 by tellows.de Team.